It’s obvious that digital menu boards dramatically elevate the look and feel of a store. And in retail, if you can get customers to look at your signs, they are much more likely to buy something. 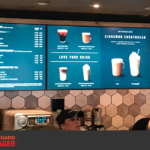 Because digital menu boards are a showpiece and attract customer’s attention, you’d think digital menu boards have a better ROI than traditional signage. 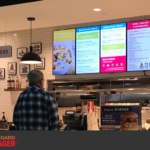 However; digital menu boards can be a larger up-front investment and that’s a big factor during a store build-out or remodel. So, that begs the question, when can you expect to see a return on your digital menu board investment? • Audience – Is your audience’s decision making driven by visual merchandising? • Competition – Is there competition in near proximity where digital menu boards may attract more attention? 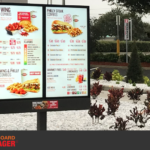 • Visibility – Will your digital menu boards be visible outside the boundaries of your storefront? 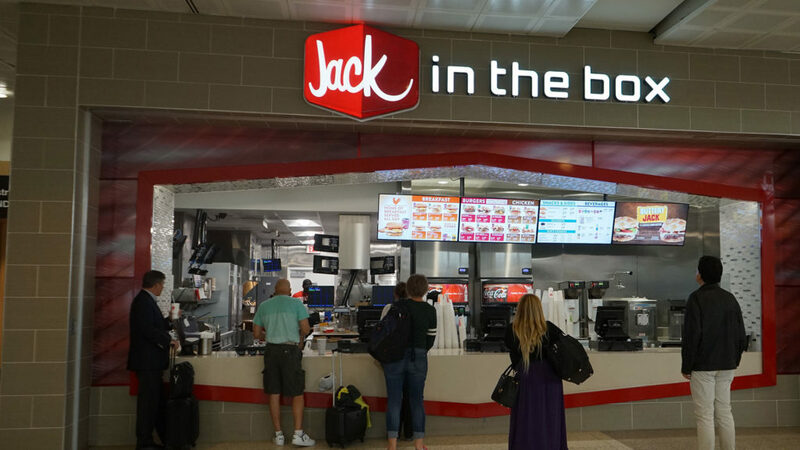 • Day Parting – Would your store benefit from day-parting or scheduling menu content, breakfast during the morning hours and lunch/dinner thereafter? • The frequency of Content Updates – Do you change your menu often? • Number of Locations – Do you have multiple store locations that get updated periodically? • The requirement for Centralized Content Management – Do you require centralized content management so that you can change content from the corporate office? 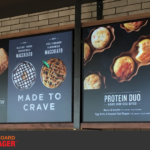 • The requirement for Integrations – Do you have a plan to integrate your point-of-sale system with your digital menu boards? We’ve been passionate about helping customers win with digital menu boards for over 10 years. If you’d like to learn more or chat about how we can help you, please contact us today.